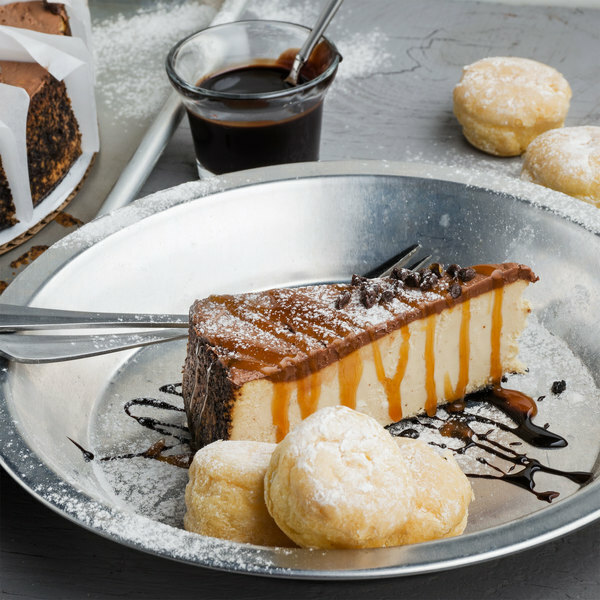 Serve up a decadently sweet dessert with this Pellman peanut butter cheesecake. 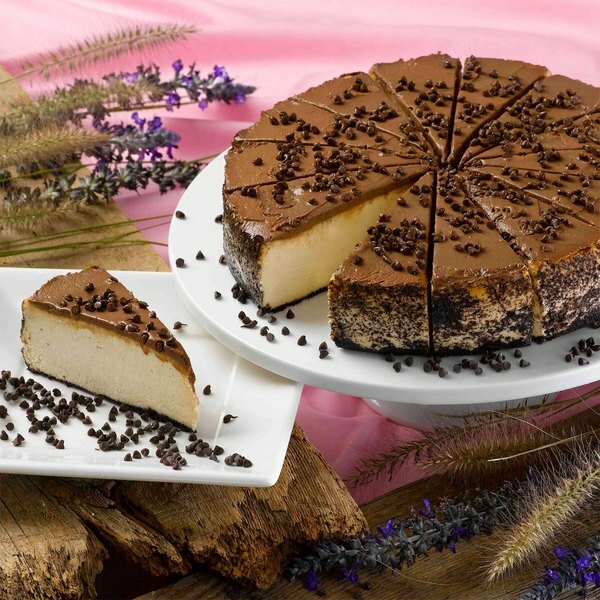 With the delightful taste of peanut butter, this cheesecake is the perfect dessert for any patron looking for a sweet and creamy dessert. 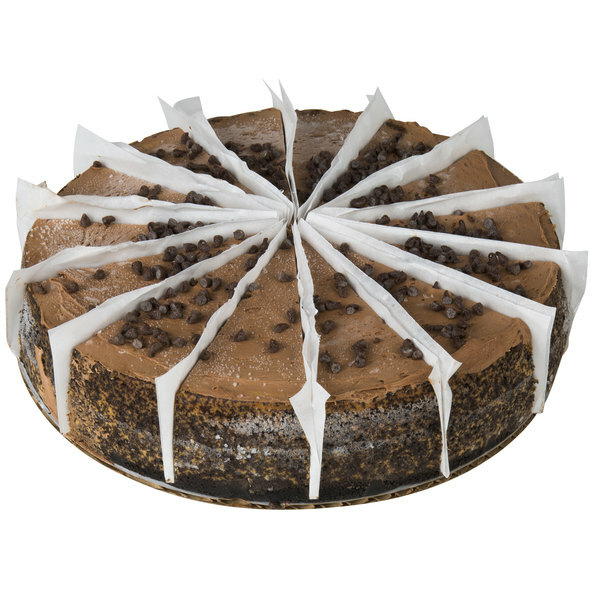 Each peanut butter cheesecake is made with soft cheese, eggs, sugar, and a hint of peanut butter. Additionally, it comes with a chocolate crumb crust. Best of all, this peanut butter cheesecake is ready to serve right out of the box to save you time and money. It's even pre-cut to save you prep time and ensure portion control. 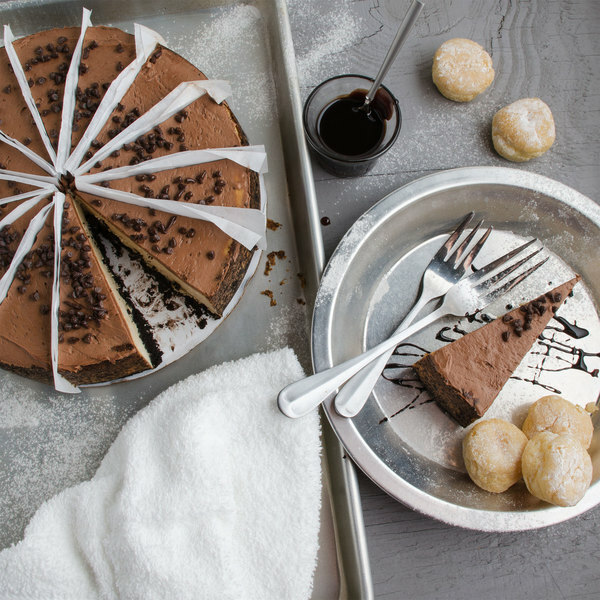 End any dining experience with the ultimate capstone by serving this delicious cheesecake! 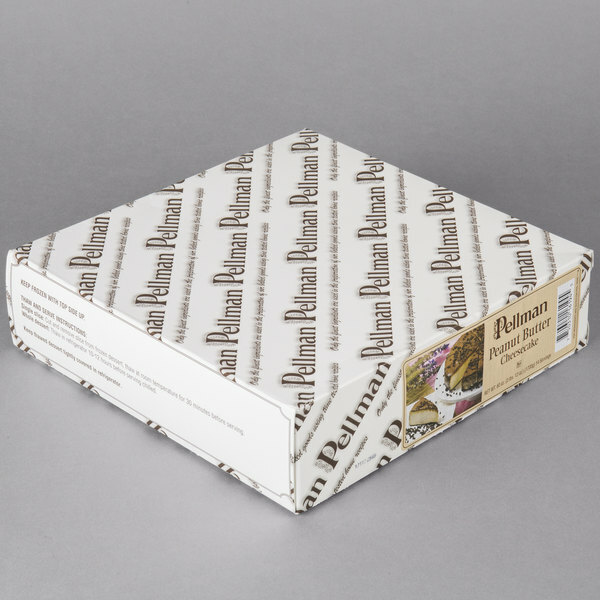 These read to serve desserts right out of the box are pretty awesome. Such a time saver and they taste good too. The peanut butter cheesecake has me hooked. 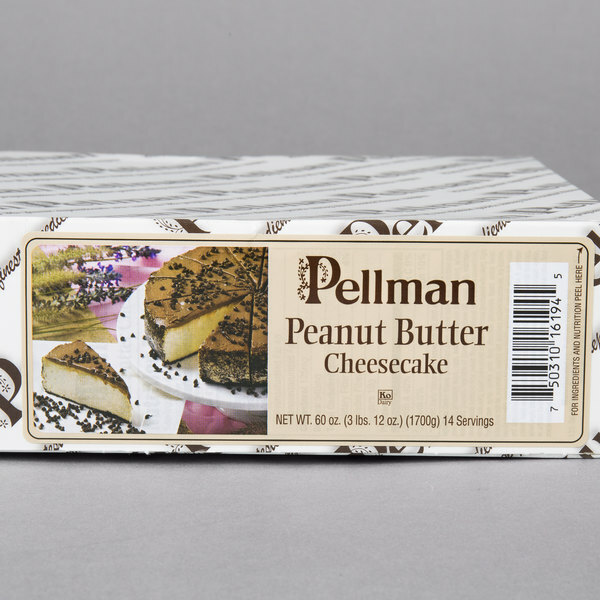 The Pellman pre-cut peanut butter cheesecake is great and very nicely made. The cheesecake is easy to serve since its presliced and thaws out perfectly.